Anna Seifried gave a presentation about the history of her family and the vineyard, where the wines were not the focus of the tasting, leaving the wines to speak for themselves. It was an enjoyable, fascinating presentation which was well received by those who attended the meeting. Anna was a confident and polished speaker and the presentation was well supported by a slide show. She intends to use the presentation in the near future on a planned overseas trip to potential markets. The weather was not the best on the night and a number of people were away due to sickness and other reasons. 24 people attended the tasting which was slightly lower than we had hoped for but despite these orders were good and Anna was pleased with how the meeting had gone. 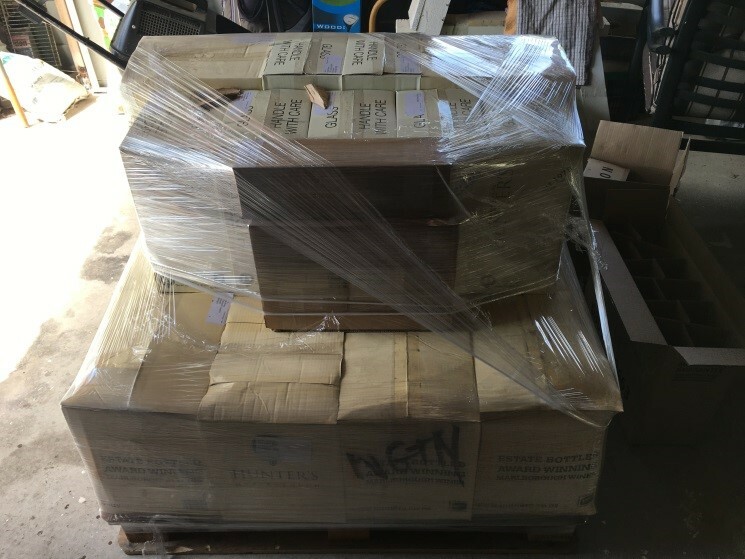 Friday 27 May 2016, Hunter’s Wines collected not one but two trophies for the Hunter’s Marlborough Riesling 2015 at the International Cool Climate Wine Show. The trophies were presented at Friday evening’s awards dinner at Mornington Racing Club in Melbourne, Australia. 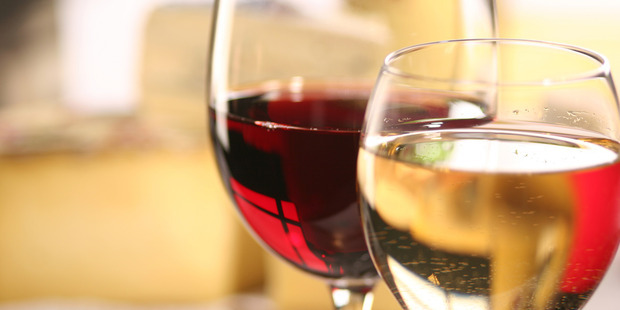 Riesling has always been a winning variety for Hunter’s Wines. The 2012 vintage collected a trophy last year at the Marlborough Wine Show showing the age-ability of Riesling. 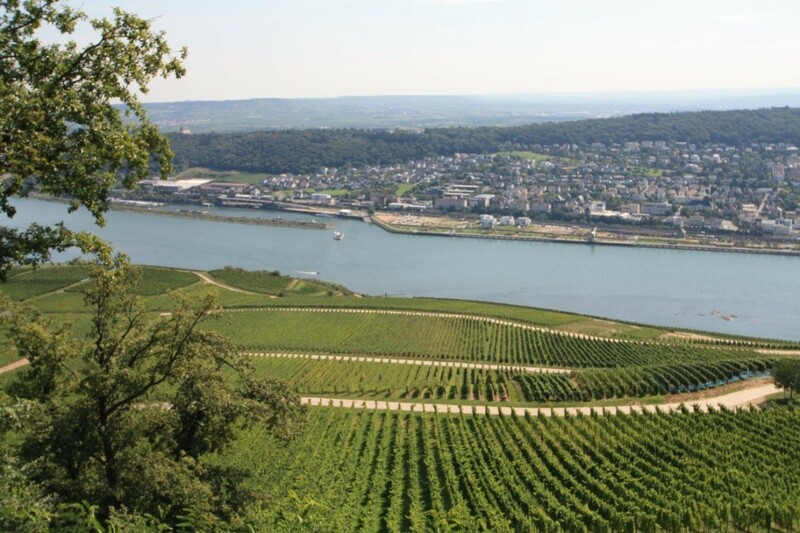 Every vintage of Hunter’s Riesling has won at least a gold medal in the last five years. But the awards started many more years before. 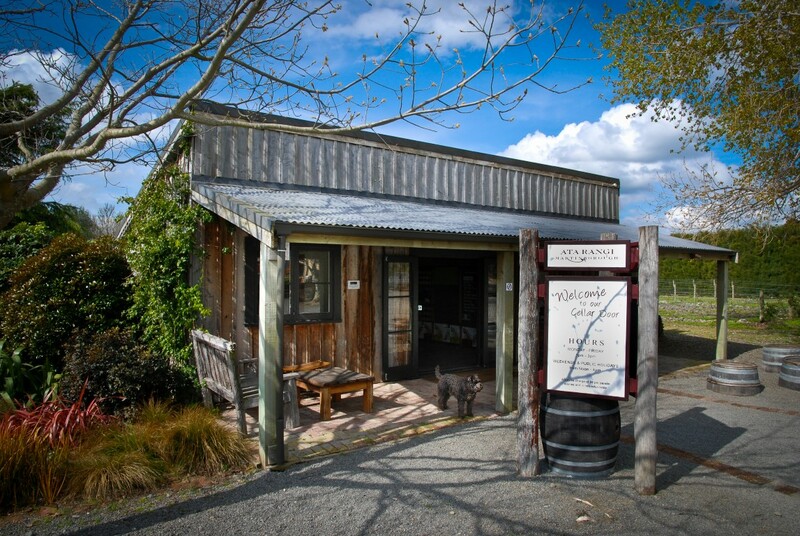 Hunter’s Wines are available across New Zealand and internationally at all good wine retailers. Contact Hunter’s Wines to find your nearest stockist – 0800 HUNTER or wine@hunters.co.nz. 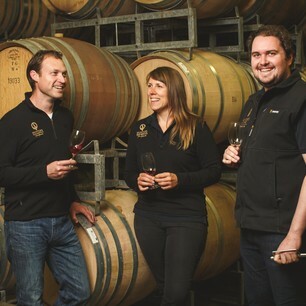 Hunter’s Wines are recognised as one of the pioneers of the Marlborough wine industry and one of New Zealand’s best-known family-owned wineries. Established by Irishman, the late Ernie Hunter in 1979, the company is now headed by Jane Hunter, CNZM, OBE. Some 30 years on, Jane is the most awarded women in the New Zealand wine industry with an impressive set of accolades, including an O.B.E and was made a Companion to the New Zealand Order of Merit. Jane is backed by a great team and three generations of family. After winning immediate acclaim in 1986, now with 195 gold medals, 40 trophies and innumerable international awards and accolades later, Hunter’s wines are still breaking new ground. Find out more about Hunter’s Wines visit www.hunters.co.nz. Find us on Facebook, Twitter and Instagram all via @HuntersWinesNZ. 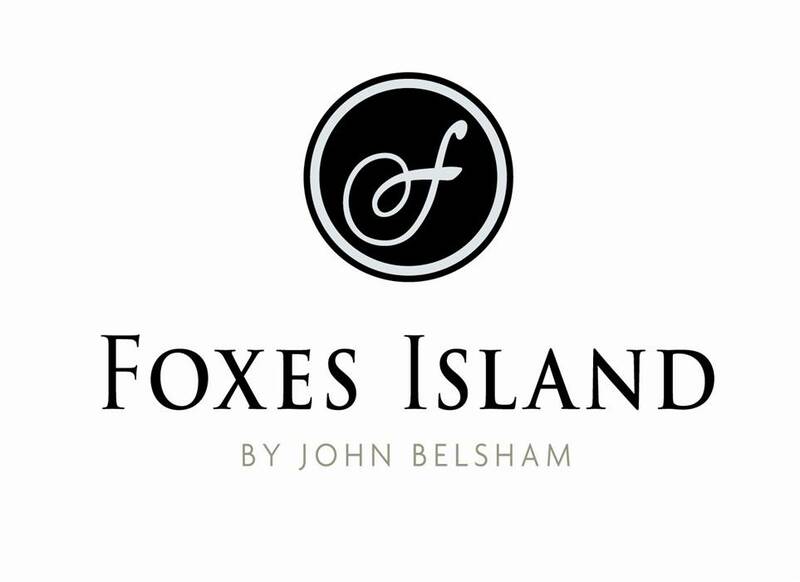 John Belsham founded Foxes Island in 1992 to focus on exquisitely made, regionally expressive wines; exactly what he had learned to do in France. 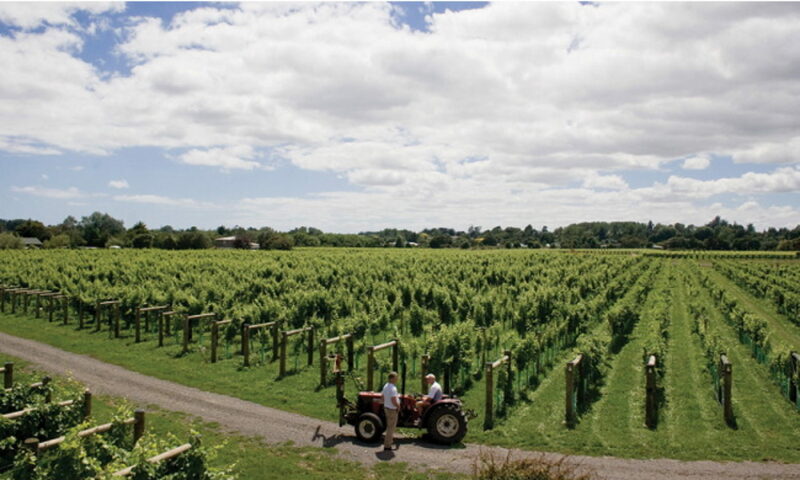 He initially made the wines for Foxes Island from his Raupara vineyard on the Wairau Plains and produced the very first Foxes Island wine; Chardonnay, vintage 1992. In search of a Pinot Noir site, Belsham identified the overgrown and neglected 20-hectare Awatere property in 1998 and envisaged the Belsham Awatere Estate. With seven distinct terraces and exceptional soil profiles the land was planted primarily to Pinot Noir. There were also select blocks dedicated to Chardonnay, Sauvignon Blanc and Riesling, 24 Years on Belsham’s passion for producing exceptional wines has yet to wane. 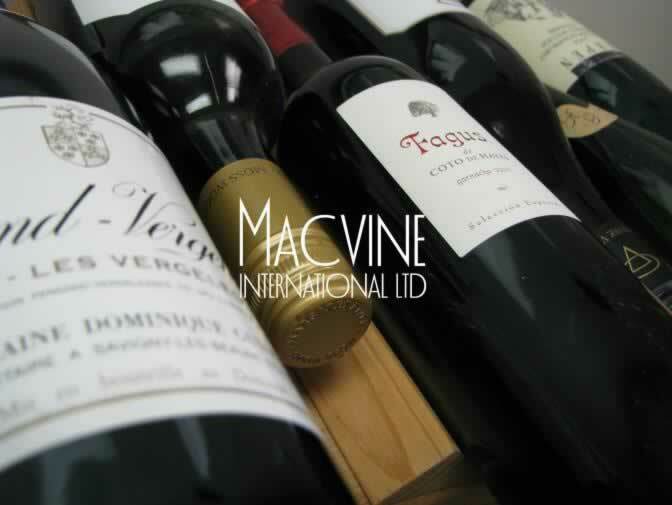 Limited in production and genuinely hand crafted, all the wines hold pride of place at the Fox House. Not sure of the wines to be presented yet but rest assured, this will be another quality tasting. Are you the life of the party or elegant and graceful? 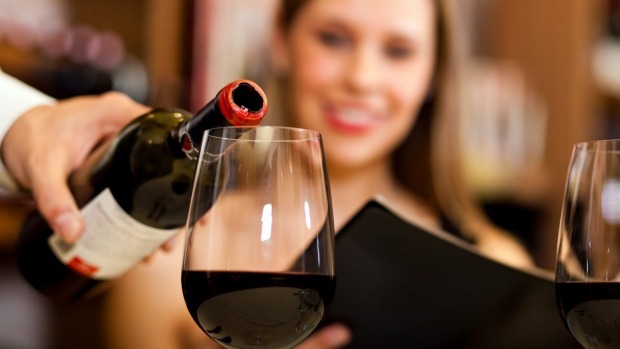 From merlot to shiraz, we’ve got a list of wines that reveal the truth about your personality. Which one are you most suited to? You’re the life of the party. You have no problem dancing on tables. You’re a true free spirit. You always seem to try new things because life’s too short. Always assertive and direct, you command discussion and want your voice to be heard. You enjoy the classics and have a thing for old-world affairs. Just like Brad Pitt, you only get better with age. The one known as “easy to drink,” just like you’re easy to get along with. You’re always a delightful partner for table conversation. You’re sweet and nice. Despite being genuine, people sometimes have a hard time agreeing with you. One word: sophistication. You’re always in control and you’re good at what you do. The perfect mix of herbal and a little smoky. You enjoy travelling the world as you yearn to immerse yourself in new cultures in order to connect with the world. You’re bubbly and personable and people find you easy to be around and a pleasure to sip on.